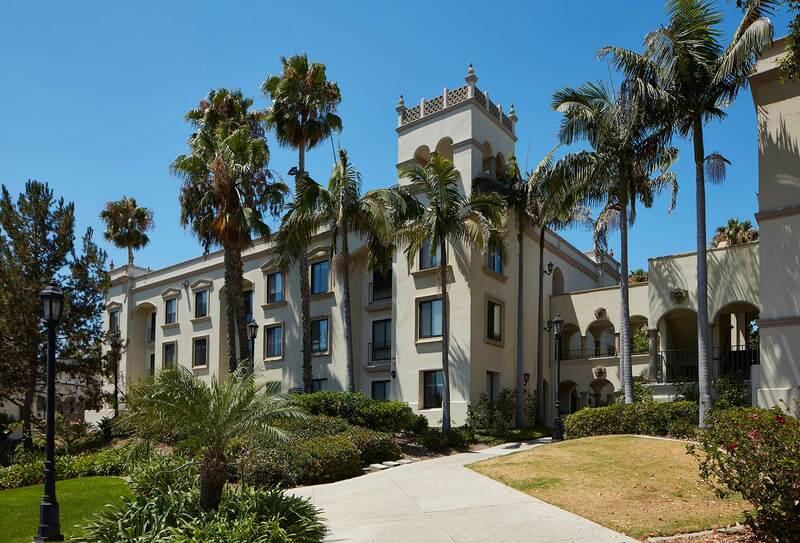 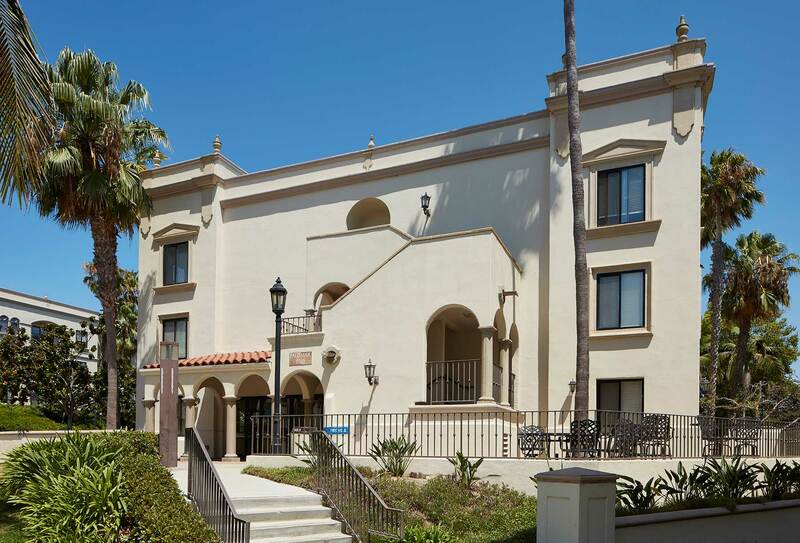 The project at Alcala Palomar Hall consisted of the renovation of the 3-story, 2-building, student housing complex located on the University of San Diego campus. 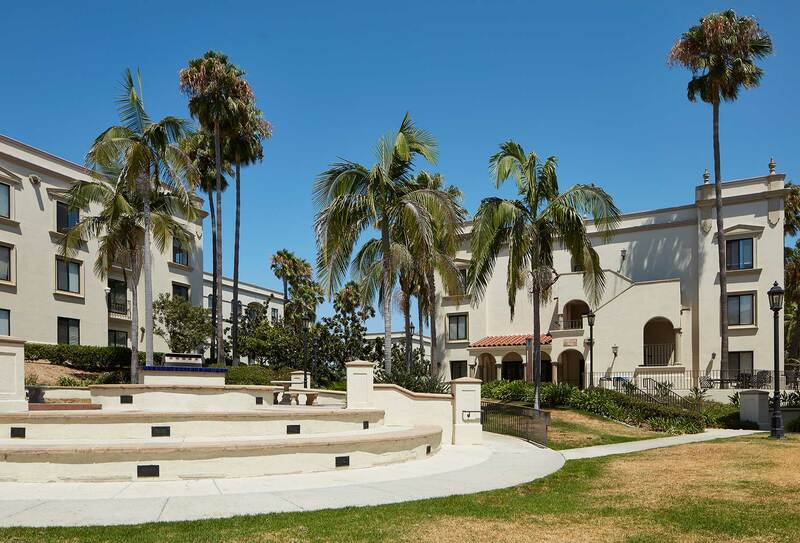 The project consisted of demolition of the existing fire system and replacement with an upgraded system to meet national fire code and safety standards; this phase of work also included an upgraded student gathering and study area. 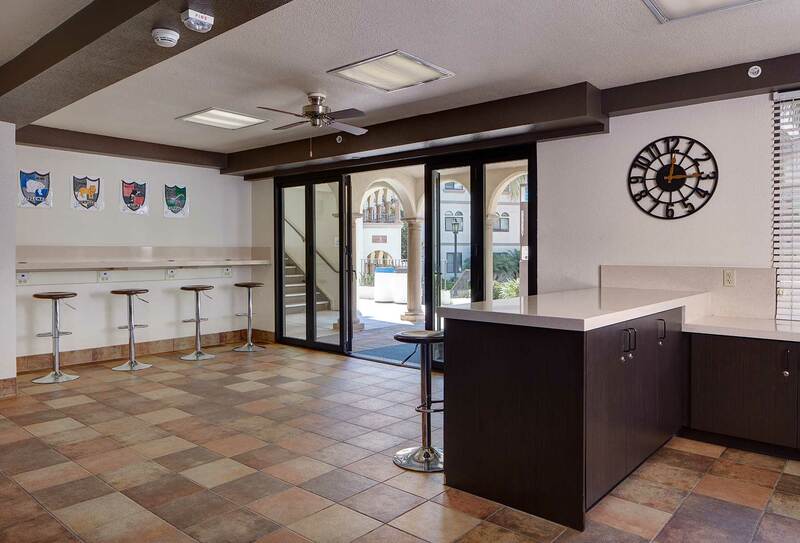 In addition, the scope of work also included a complete interior renovation of common areas and student rooms as well as the construction of a new student lounge which extended into a newly built outdoor patio serving as a community gathering area. 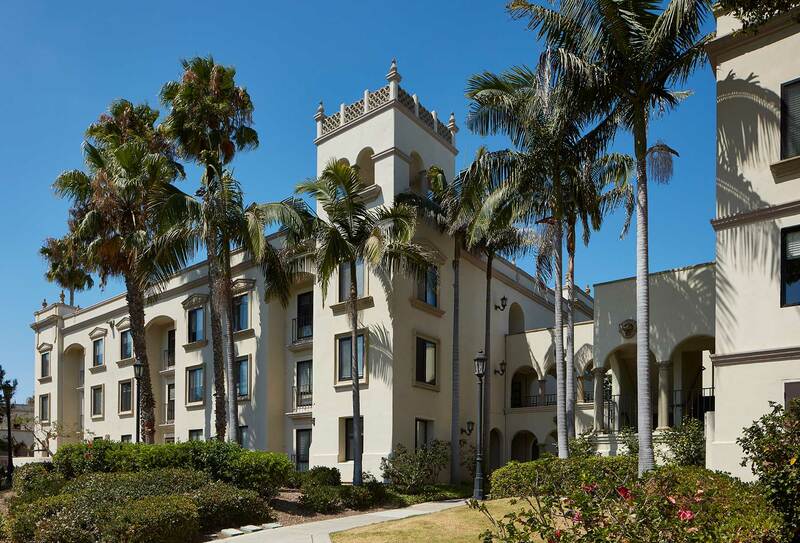 The project was put on an accelerated timeline for completion in order to accommodate the return of students to the campus. 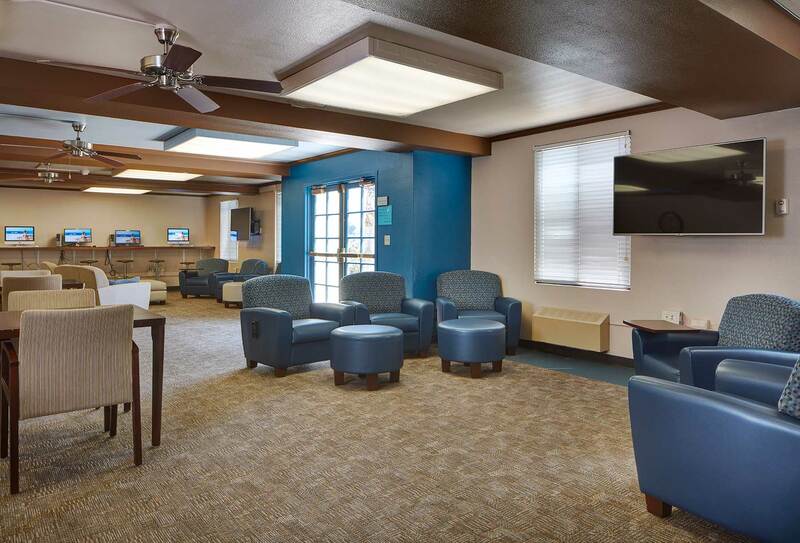 The Dempsey construction team worked diligently with the University to complete the project within the projected completion date, allowing for an on-time return of residents to a newly updated facility.